So my blog is amazing and I love all of my people who follow me here (thank you!! ), but something else I think is really fun and worthwhile. Is creating a community of moms! That is why I am starting a Facebook Mom Group. So that us moms have somewhere to go to find support, and just a place that we can feel included and not alone. To join our group, go to this link! Answer the questions and you will be in!! So, my blog has been a dream of mine for quite awhile because I thought I had things to say, that would help other moms, especially working moms. But, I definitely do not have all the answers. That is why I am thinking it will be good to have a fb group also. Then you have somewhere to go to have a whole community of women ready to help. 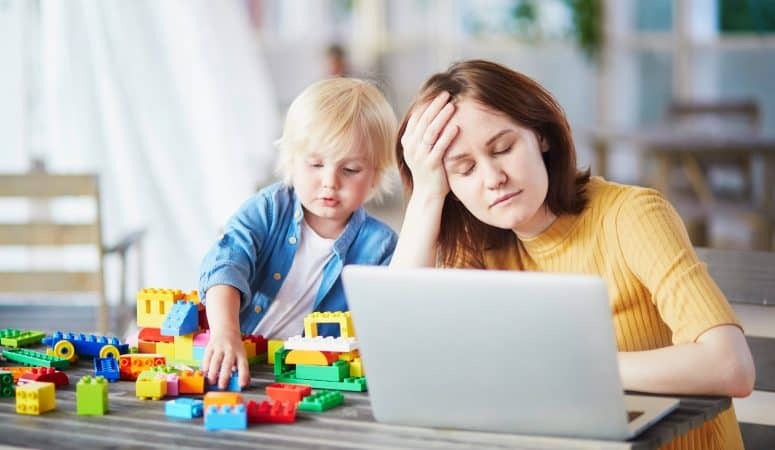 A whole community of moms that are going through the same things you are. You can find your tribe! These moms will be here to offer you support if you need advice, if you need help, or you just need to vent. Because being a mom is the hardest job you will ever do. And you need people on the journey with you that get it. So when my kids were little, I had no one to ask anything of. Other than my family and such. But it would have been so nice just to have people to talk to that were in the same situations as me. There were not a lot of moms who worked outside the home, and had little kids, that I knew personally. So I felt kind of alone. And I felt guilty because I was working, and other moms were just doing it better than me. That is what this Facebook mom group is all about. It is about just having other moms to talk to that understand. Maybe just some other women to work thing through, with your kids, or anything else that comes up. And just because my kids are older now, does not mean I don’t still have lots of questions. As do all of you. 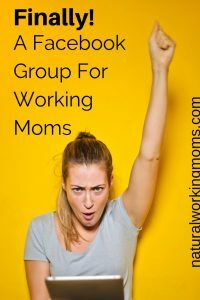 The motto for this group is “A place for moms to get and give positive and uplifting support with no mom guilt.” This means we are going to have a group that is only positive. I know that sometimes we have to vent, but this group is definitely not about complaining a lot. It is about lifting each other up. We are going to be there for each other. And there will be no mom guilt allowed. That means no mom judging of each other also. If someone says something you don’t agree with, or they mom different from you. You will need to let it go. We are here for support, not to judge. I seriously can not wait for this group because it is going to be an awesome community. We are going to have so much fun. And we are going to learn so much. Ask here to be in our facebook mom group.